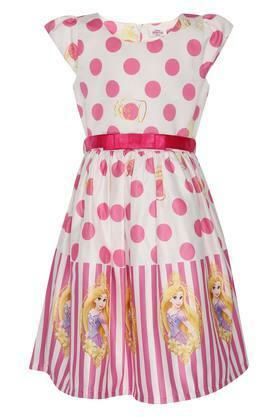 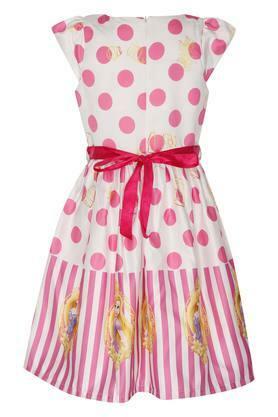 If you are looking for a stylish attire for your kid, this dress from Peppermint will be the right option to go for. It comes with a printed pattern that adds to its design. 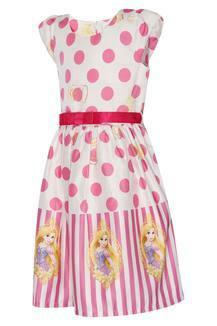 Besides, this sleeveless dress also features a round neck and also comes with belt that renders it chic. 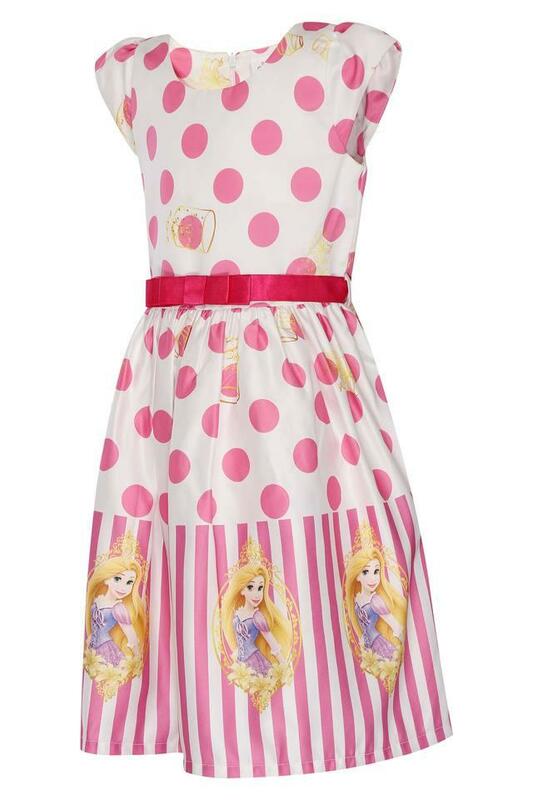 Your girl will fall in love with the soft texture as she adorn this dress. 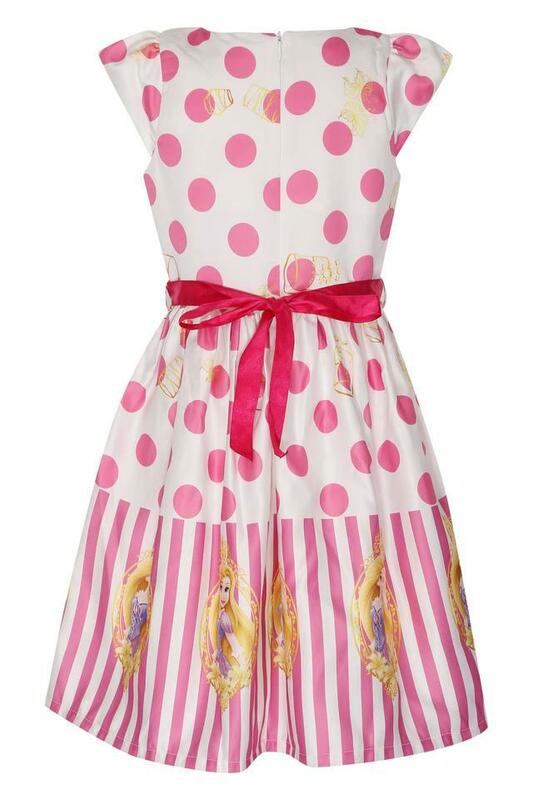 Create a sophisticated style by teaming this dress with a pair of strappy sandals.